KCADV has been the leading advocate for domestic violence survivors since 1981. With your investment, we coordinate efficient, effective, and humane services; create legislative change that improves the lives of survivors; and educate the community about the issue of domestic violence. When you donate without a restriction, we can dedicate that funding toward our greatest needs. 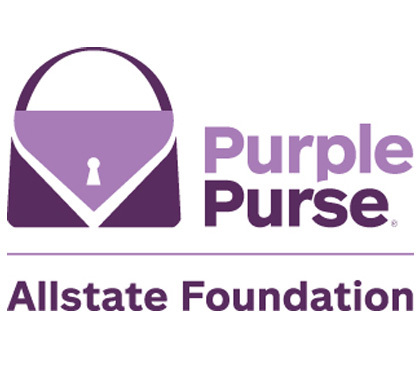 Please specify if you would like your donation to go directly toward the Purple Purse Emergency Fund or Clemency Project. We also accept check donations! Make checks payable to KCADV, 111 Darby Shire Circle, Frankfort KY 40601. You may also use this form to make a micro loan payment or pay a Training Institute or Conference fee.